​These playful mammals are able to close their ears and nostrils when swimming under water. They can remain under water for six to eight minutes! When they swim they use their tails and back legs to push them through the water at speeds of up to 18 mph! 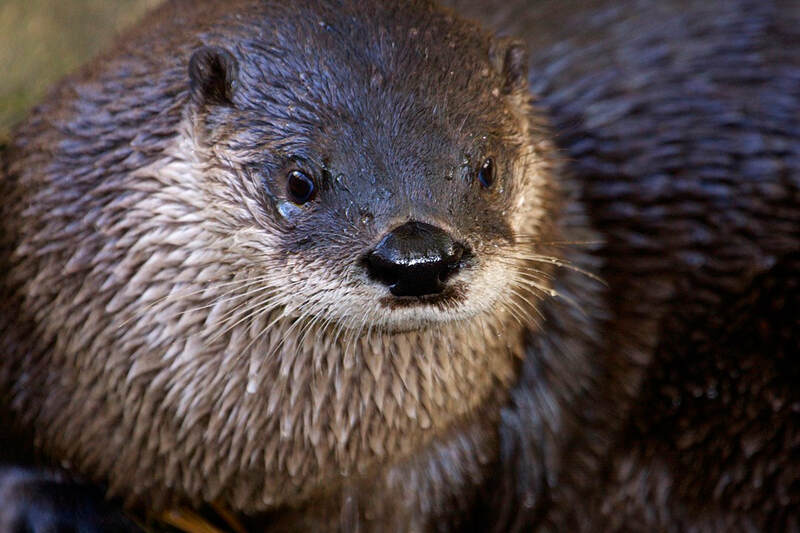 River otters appear playful and cute however; they have very sharp teeth and powerful jaws.